In Honjima Island, there's a district to preserve the old avenue. 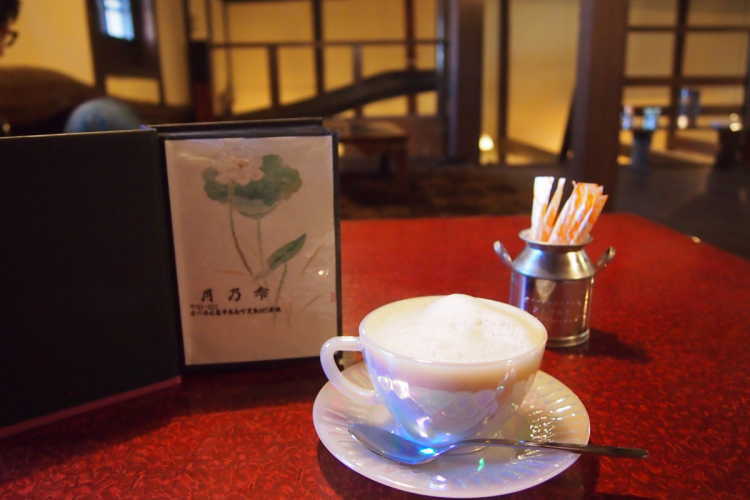 The café is in that nostalgic area nearby the sea. The second floor like an attic can make ourselves at home.